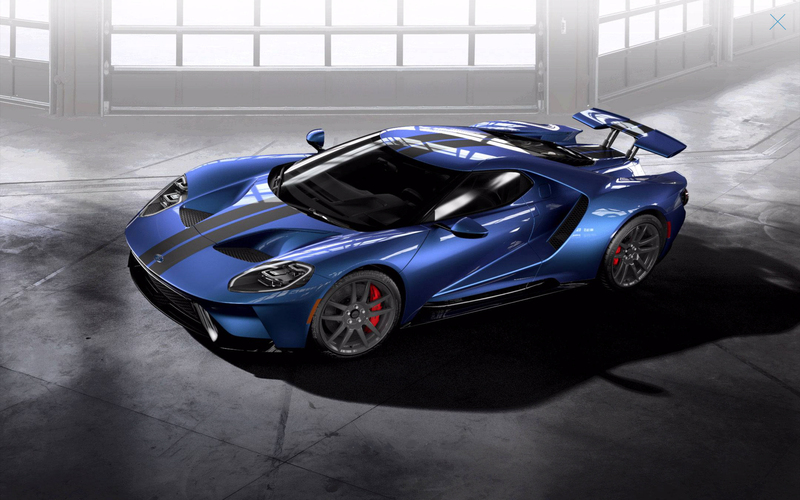 There are plenty of new Ford GT samples with and without stripes, and you can always check out the Ford GT configurator to experiment with different exterior colors and treatments. 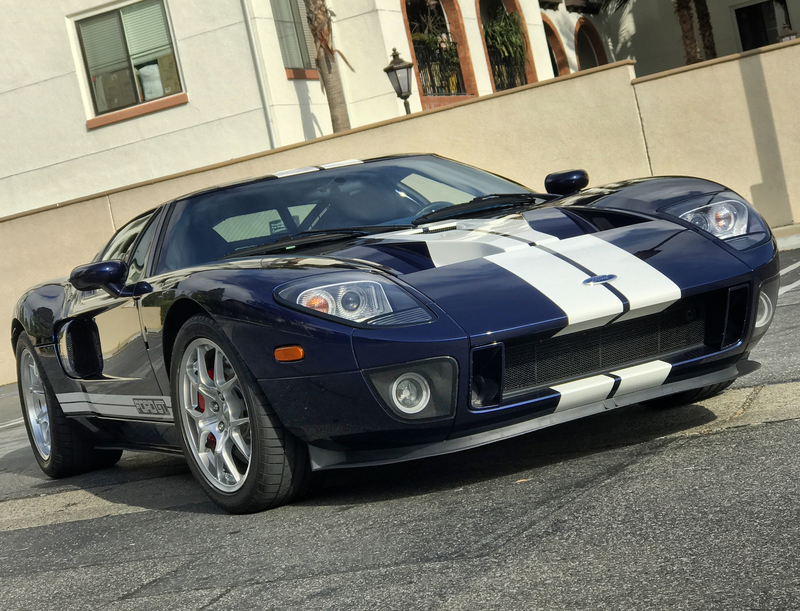 I personally like the stripes on the original GT40 and the 2005-2006 Ford GT. The older cars also look great in solid colors, though in general I prefer them striped. Liquid Red with silver stripes looks great…but does really improve the car’s appearance? The new Ford GT isn’t as clear cut for me. 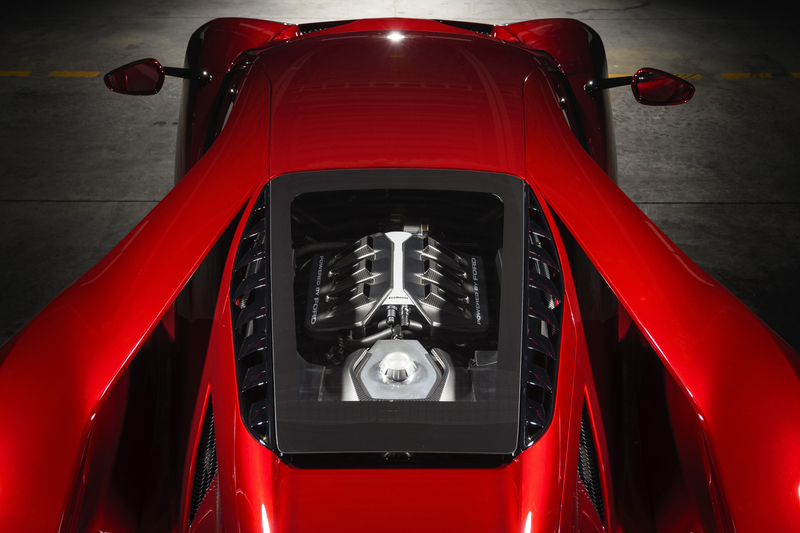 I think it’s because the car’s dramatic bodywork already creates a pretty complex design. I’m not sure it really needs the longitudinal stripes given the flying buttresses and large air intakes. 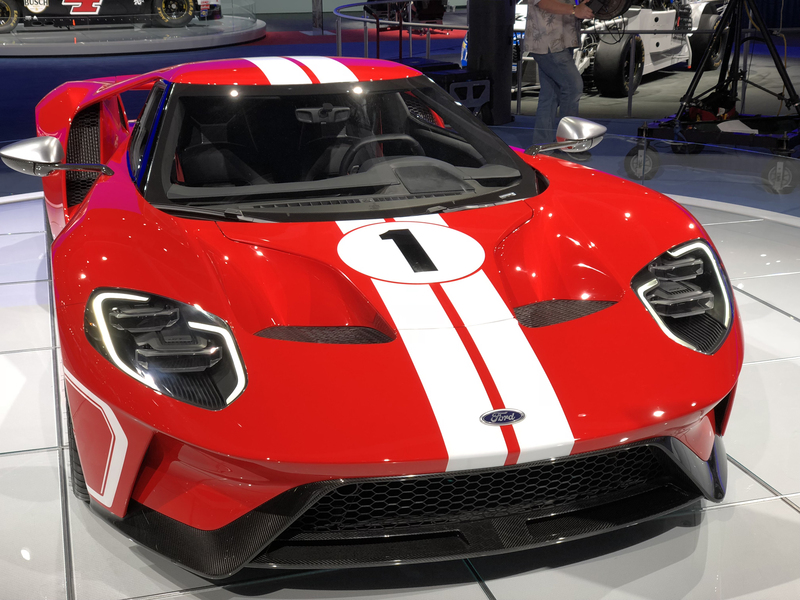 And yet, depending on the new Ford GT’s color, and the stripes’ color, the contrast can further emphasis the Ford GT’s visual impact. I think some colors, like Liquid Red, Shadow Black and Frozen White, look stunning without any stripes. Other colors, like Ingot Silver, Liquid Gray and Triple Yellow, look fabulous with stripes (red or blue stripes on silver, black stripes on yellow and blue strips on gray). Liquid Blue, which happens to be the color I’m getting, is the toughest call for me. 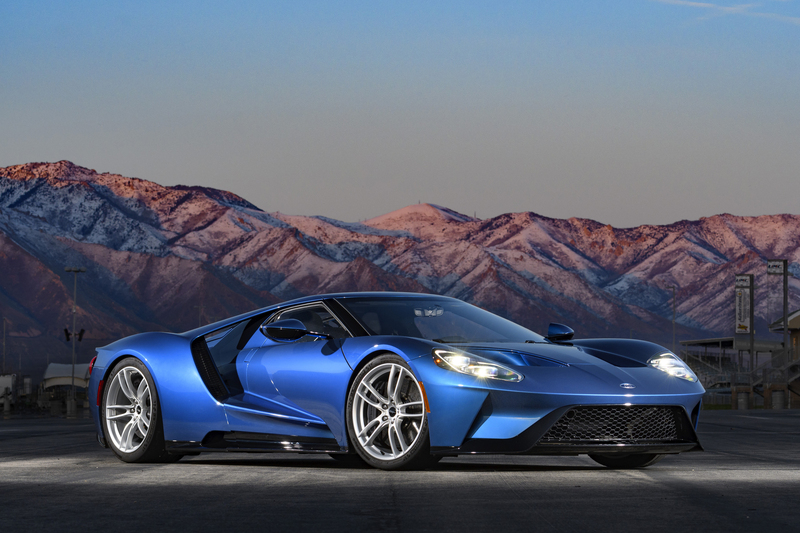 The new Ford GT looks great in Liquid Blue, with or without stripes. Because my version is also a Carbon Series model it comes standard with exposed carbon fiber stripes. 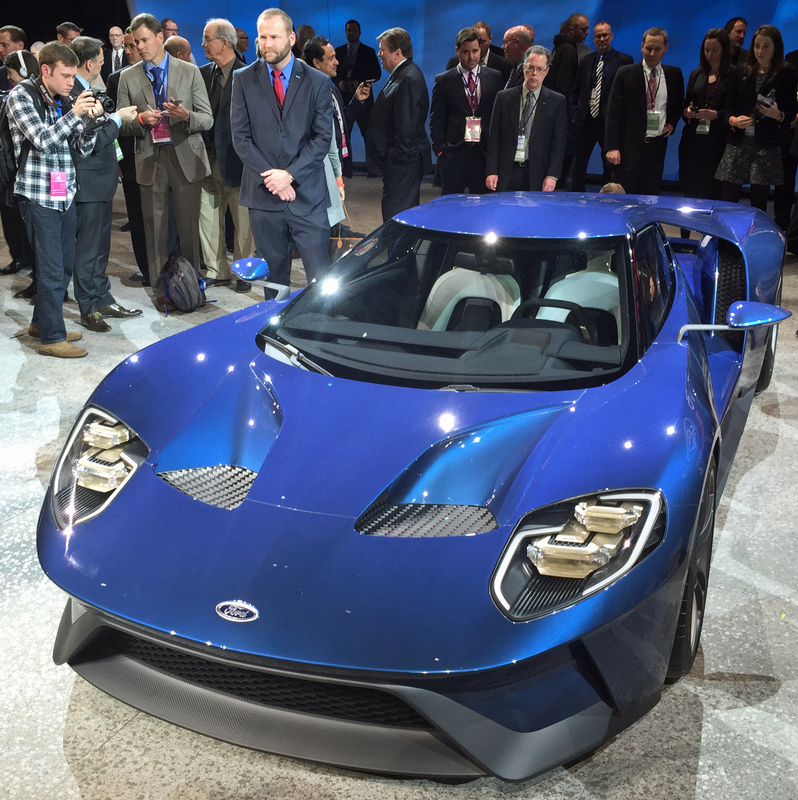 I haven’t seen a new Ford GT in Liquid Blue with carbon fiber stripes, probably because Ford hasn’t built one yet.